At Tea Collection, girls can find globally-inspired fashion for princess parties, bike rides, and everything in between. There are new girl outfits for every personality and every occasion. 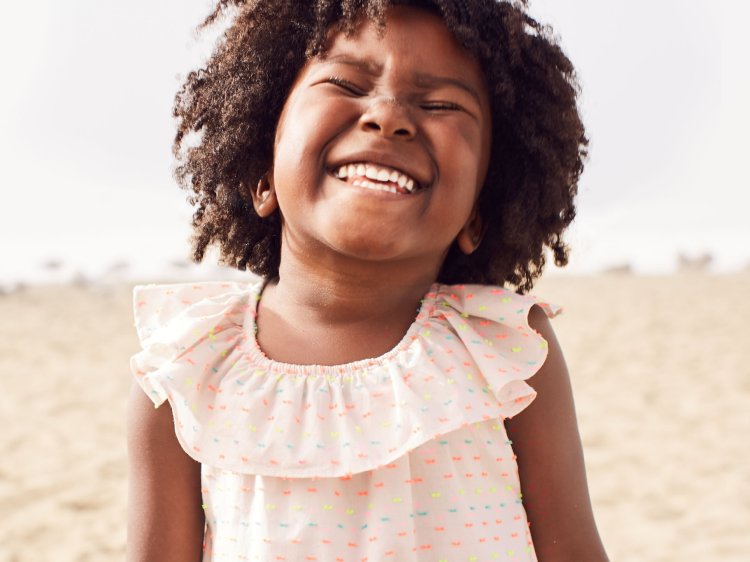 Tea's girls new arrivals include dresses with beautiful patterns and leggings that are so comfortable, she'll want to wear them every day. Check out our new girls clothing available now.